Just a hop, skip and jump away from the downtown hustle and bustle, the North Main Street area is famous for combining a suburban lifestyle with the thriving activity of the city. Many prominent and historic neighborhoods populate this community, including Elmwood, Cottontown, Earlewood and Keenan Terrace. 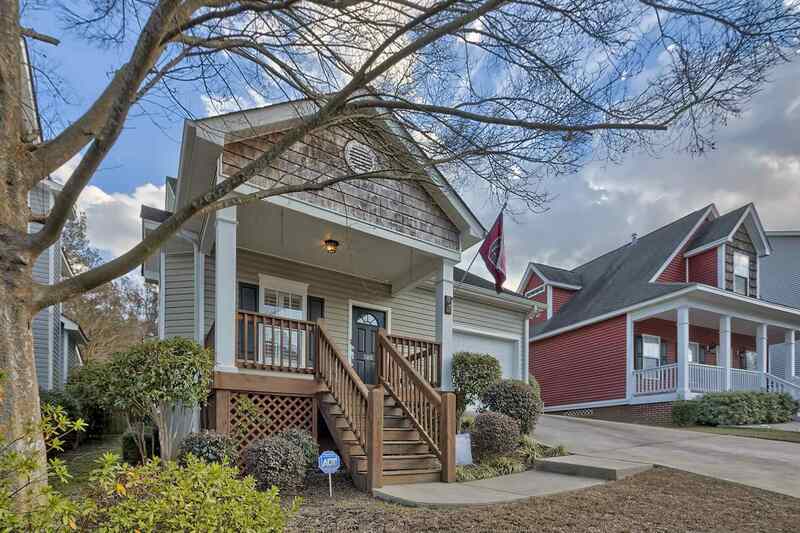 Often praised for the friendly neighbors and tightly-knit community, North Main boasts quick access to anywhere in the capital city, situated near the intersection of Columbia’s major highways. History buffs will love the beautiful, stately homes of the historic district, while others will enjoy neighboring access to the lively Main Street and Vista areas that are full of options for dining, shopping and entertainment. With these two prominent areas having recently benefited from a development boom, many expect the North Main area to be next in line to realize major growth from revitalization projects and developments. In addition to its classic Southern homes, developers have been building out the area to include the NoMa Lofts, Laural Hill and Canal Place neighborhoods. Over the next several years, many more options are expected to emerge within this area known for its quiet suburban feel and easy access to downtown activities.